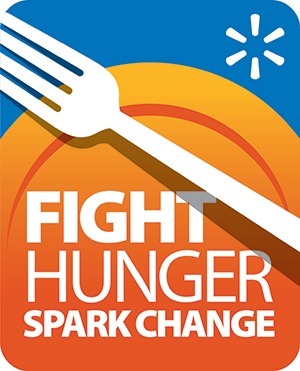 Customers can donate to their local Feeding America member food bank at the registers of Walmart stores. Donations of $1, $2, $5 will be accepted. 100% of funds will be directed to local member food banks.